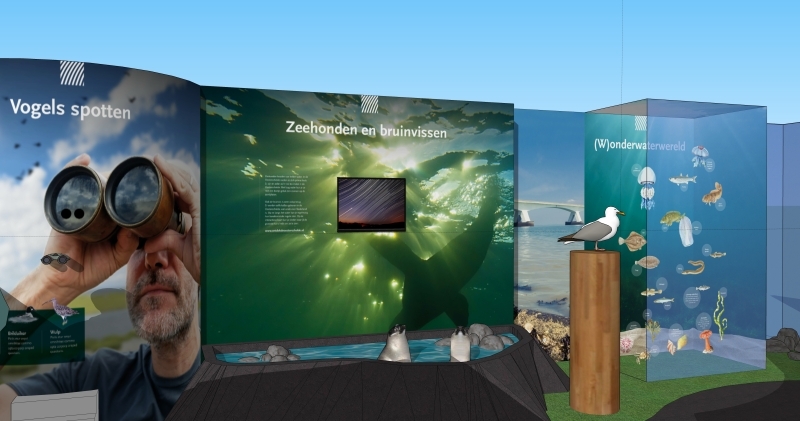 There is an unmanned information point on the island of Neeltje Jans. 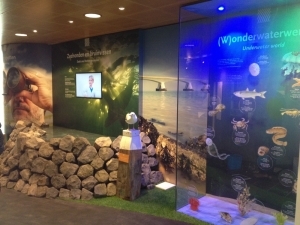 It is a small indoor exhibition in the Tophuis and has its own entrance. Discover the best place to see porpoises, listen to the difference between the sounds of a grey and a common seal, feel the feathers of a seagull and use the binoculars to spot special birds, and much more!! The information point is open daily from 10.00 to 17.00 hrs. from June to August from 10.00 to 21.00 hrs. at the storm surge barrier follow the signs in Eastern Scheldt.